Welcome to our latest newsletter where we look into the past, present and future trends of Airfield Lighting Control and Monitoring Systems.We continue to delve into subjects that impact the way airports work or look at how the ATC will change in the years to come. Read about A-CDM, CORSIA and virtual towers and meet some of our speakers at the Aviation Summit UK. Whether you just came back from holidays or are preparing to leave for some well deserved weeks away from the office, we wish you a wonderful August! Enjoy reading and please share your feedback with us via marketing@adbsafegate.com. Ever since the invention of powered human flight, there has been a need to provide places for these flying machines to take off and land. As technology advanced, the need for an aircraft to land in less than optimal daylight conditions led to the integration of lighting on the airfield. This, now, required the ability to turn these lights on when needed and off when not, leading to the creation of the Airfield Lighting Control System. BLOG. 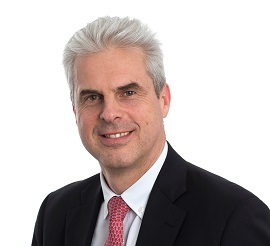 Although remote towers bring many benefits and more are being deployed, the possibilities of further digital transformation of the tower go much further, believes Conor Mullan of Think Research. Mullan challenged the audience at the ADB SAFEGATE Aviation Summit in the UK to think differently. AWARD. 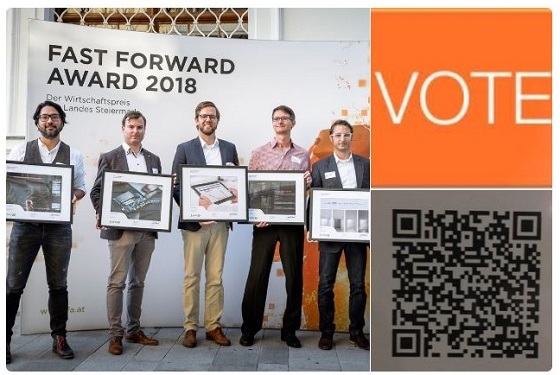 The Integrated Controller Working Position from ADB SAFEGATE – OneControl – is one of the three finalists in it´s category in this year’s Fast Forward Award, a business award for innovative products, chaired by the Styrian Research Society. The awards showcase which of today’s pioneering inventions can shape the world of tomorrow. Six companies were nominated in the same category as OneControl and ADB SAFEGATE. SUSTAINABILITY. The Carbon Offsetting and Reduction Scheme for International Aviation’s (CORSIA’s) initial implementation is only a year away. What are operators doing to ready themselves for the implications of the first-ever industry-wide environmental policy? UPCOMING EVENT. 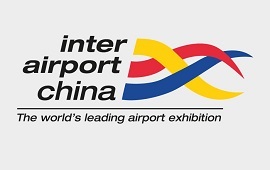 Come September 5, and ADB SAFEGATE will showcase its integration solutions at inter airport in China. You can discover the latest solutions with regards to our airfield ground lighting, our apron and our tower solutions. Besides this we will also conduct a workshop on September 6 explaining how Chinese airports can become more efficient with less investments. Want to know more about our presence? Follow us on social media, via www.adbsafegate.com or contact marketing@adbsafegate.com.